Get Kerala Strikers vs Veer Marathi Highlights details, CCL 2015 with match report and match review. The latest result of the match has been announced Veer Marathi vs Kerala Strikers match played at Hyderabad on 24th January, 2015. The 10th T20 match played between Veer Marathi and Kerala Strikers, and this was the last match for both the teams before the semi final. After winning the toss, Veer Marathi elected to bat first and that was not a good start for Veer Marathi because they lost 1st wicket earlier and started their game under pressure. The middle order batting lineup of Veer Marathi played some normal innings in this match because of their previous lost in the form of Shringapure at earlier. No doubt that they have done a great job in order to pick the wickets, but could not stop the tale enders of Veer Marathi. Captain of Veer Marathi played a better innings of 28 runs in 21 balls, Jadhav and Dhudwadkar played a kind of normal innings according to the previous damages during the match. 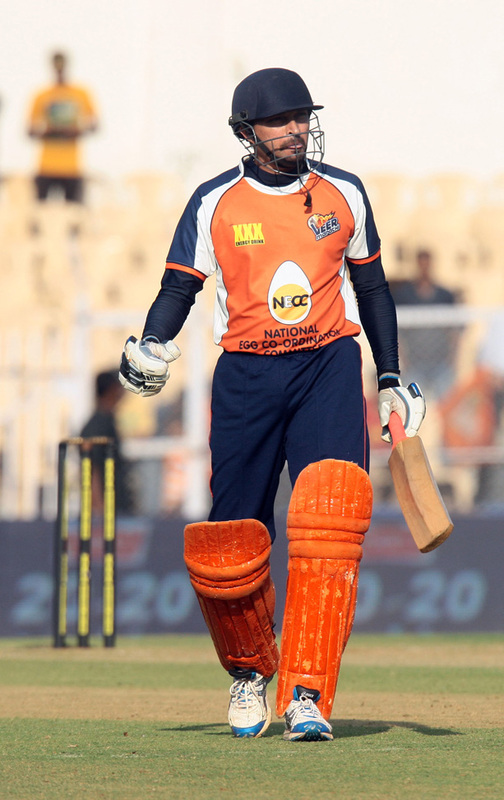 Juwatkar played a sensational innings of 55 runs in just 25 balls, in which he hit 6 sixes that were quite fruitful for the Veer Marathi team against Kerala Strikers. Veer Marathi set a target of 166 runs in 20 overs with loss of 7 wickets, Kerala Strikers started excellently to chase the target because this team had an opening partnership of 43 runs. Rajeev Pillai once again showed his class and that was a sort of match winning innings as he scored 61 runs in 50 balls. Arun, Vivek Gopan and Nandakumar are the players who played responsibly in this match against Veer Marathi and snatched a victory. 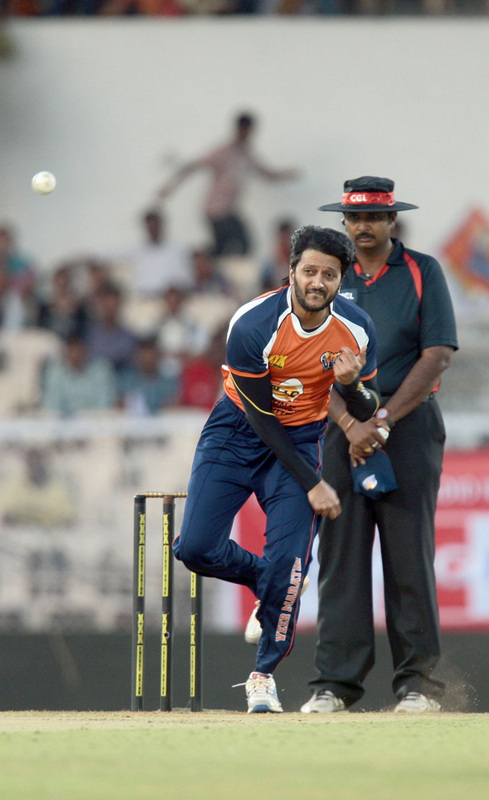 Veer Marathi lost their all matches in the Celebrity Cricket league 2015, best of luck for the next time.